The West Kardashian family was greeted to the overzealous fanfare and paparazzi flashs as they departed their flight in Los Angeles. Kanye West’s goodwill tour to Armenia and the Middle East came to a wonderful ending for him. Moments after his personal airplane touched down at LAX Kanye West got served with legal papers. In a video posted by TMZ and pictures taken at Los Angeles International Airport, the rapper is shown being handed legal papers as a man in a suit stepped up to him as he was getting into his car. The scene was absolute chaos. 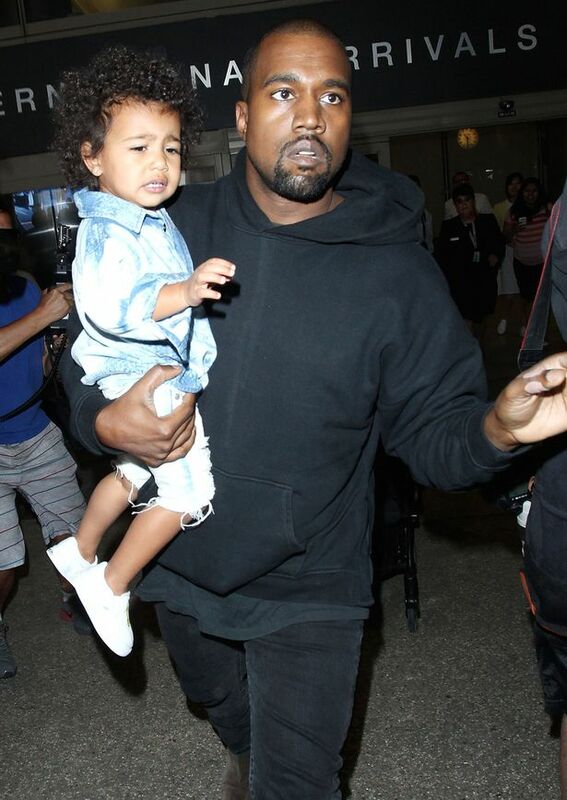 The clip shows Kanye carrying his daughter North towards the SUV when the man steps forward to hand him the papers – before reaching behind him and throwing them onto the back seat of the vehicle. Kim followed a few seconds later, when it appears someone threw the papers out of the vehicle. The process server – who appears to be Nelson Tucker did not reveal the nature of the legal action. As this appears to be the law in California it becomes harder and harder to serve the ultra-rich. 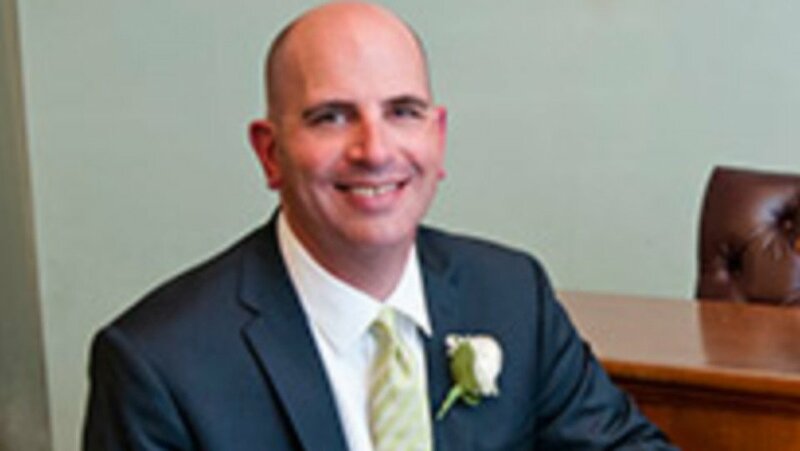 ← Orlando’s Russ Robins sued by estranged wife for fake on air process serving bit.